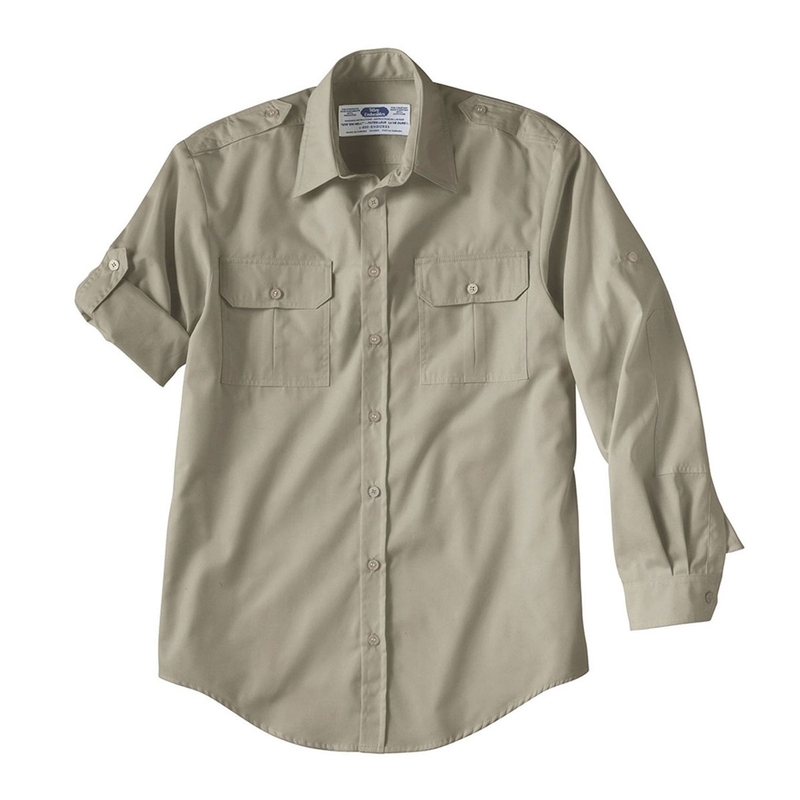 Tilley Long Sleeve Bush Shirt. Made in a durable lightweight fabric, our Urban Safari Bush Shirt proves to be extremely versatile. The classic styling ensures it's appropriate for a wide range of travel activities.